If you’re in the market for a new iPhone, but the $999 price tag on the iPhone X is a little too rich for your blood, a new rumor suggests Apple may be making a new phone with you in mind. 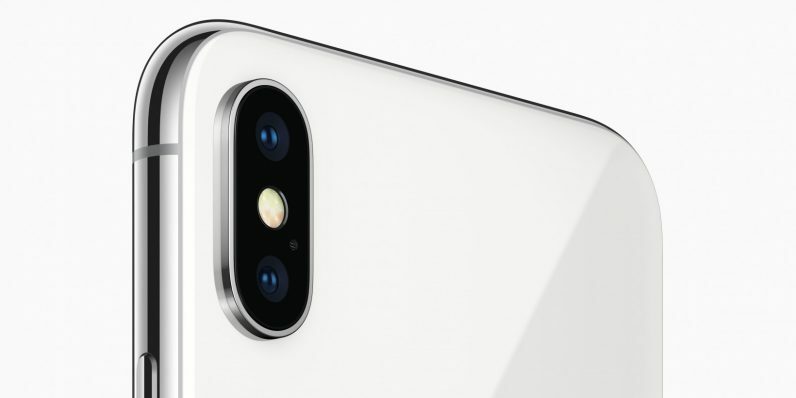 KGI Securities analyst Ming Chi Kuo — who accurately predicted Face ID on last year’s iPhone model — estimates that this year’s iPhone lineup will include two lower-priced models, one dual SIM and one single SIM. The latter could be priced from $550 to $650, with the former being up to $100 more. If this proves to be true, it could give Apple a horse in the mid-price phone race. iPhones are notorious for their price, and if you only have $600 to spend, then there are a plethora of cheaper alternatives. Huawei and OnePlus, for example, make excellent phones for around the same price as the rumored 2018 iPhone. The OnePlus 5 was one of our favorite phones from last year, and the Essential phone dropped in price a few months ago — you can now get both for about $500. Other rumored details about the cheaper phones include their size (6.1″) and the fact they’ll feature LCD screens instead of the more expensive OLED. As for their more expensive twins, little birds tell us they could include an iPhone X Plus, and an enormous 6.5″ model. Apple hasn’t yet released any information on its 2018 models. It’s all speculation until Tim Cook gets on stage with a device in his hand. Other rumors about the phone’s future direction range from curved screens to touchless gestures, though those are likely more far-flung possibilities.